books on the market today. Every now and then I need an RTP fix, as in Roger Tory Peterson. The father of modern American birdwatching died in 1996 but his influence on the hobby remains strong. Like many birders, I still turn occasionally to the Peterson guide to eastern birds, including my replica version of the 1934 original. But what I value most about Peterson today is his storytelling. He was a gifted writer in addition to his remarkable talents as a naturalist, artist, photographer, conservationist and lecturer. Bird Watcher’s Digest certainly does its part to keep Peterson’s legacy alive. When the latest issue arrived in October I reflexively turned to “After the Spark,” the column by Kenn Kaufman, himself a Peterson disciple. This time, however, I found a surprising byline. Due to a scheduling conflict, the magazine filled the space with a 1988 story by RTP. Kaufman is popular, but I doubt if any subscribers objected to finding Peterson’s classic account of his search for the ivory-billed woodpecker in 1942. He regarded the adventure as his most exciting bird experience ever. Another book well worth tracking down is “All Things Reconsidered: My Birding Adventures,” a collection of Peterson’s best writings from Bird Watcher’s Digest. The full version of the ivory-bill story is included along with 41 other essays. In September I stumbled across another Peterson gem when shopping a used book sale at the Wheaton library. “How to Know the Birds: An Introduction to Bird Recognition” caught me by surprise; I’d never seen it before. Published in 1949, it complemented his groundbreaking field guide, which by then was in its third edition. Ever the educator, RTP believed newcomers to the hobby needed some basic guidance. This book filled the need nicely while providing perspective. In the preface, Peterson describes birdwatching—not yet called birding—as “an antidote for the disillusionment of today’s world, a world beset by pressures it has never before known.” Watching birds could be an escape! “How to Know the Birds,” in my view, still holds up today as a useful reference for beginning birders. The sections on bird families, habitats and ID silhouettes are as relevant as ever. Of course, we have more choices now, and several excellent paperbacks are available to help improve our skills. Each of them, I believe, owe a tip of the birding cap to Peterson. “Sibley’s Birding Basics,” by David Sibley ($15.95). 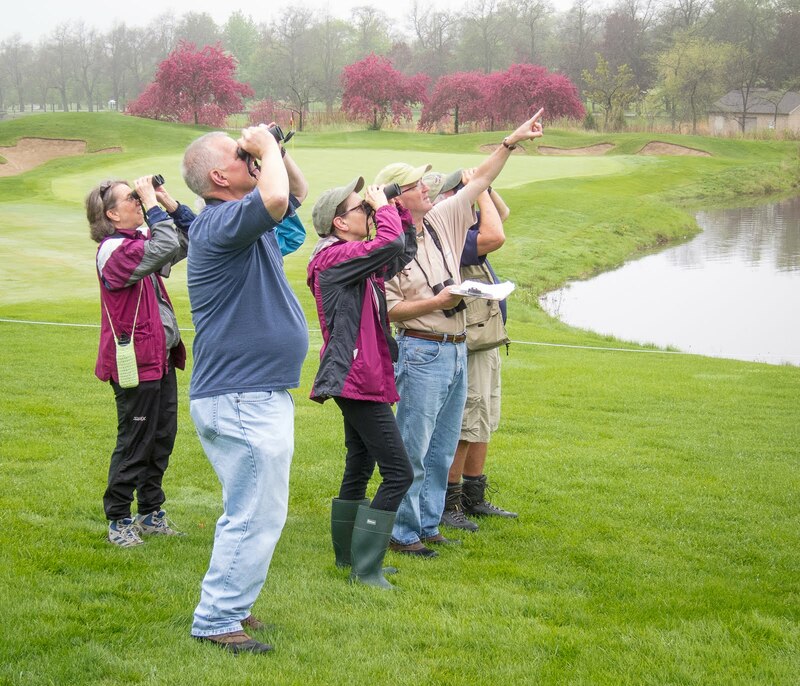 Even expert birders can find something new and interesting here. Sibley’s superb artwork is a major plus. “Birding Essentials,” by Jonathan Alderfer and Jon Dunn ($15.95). This National Geographic title is my favorite work on how to be a better birder. The final chapter alone, called Fieldcraft, is worth the cover price. The color photos are outstanding and the two-page glossary of birding and ornithology terms is useful. “Pete Dunne on Bird Watching,” by Pete Dunne ($12). The author’s dry humor shines through on every page. All birding fundamentals are covered in a readable and entertaining format, and the pages on binoculars should be required reading for anyone shopping for optics. 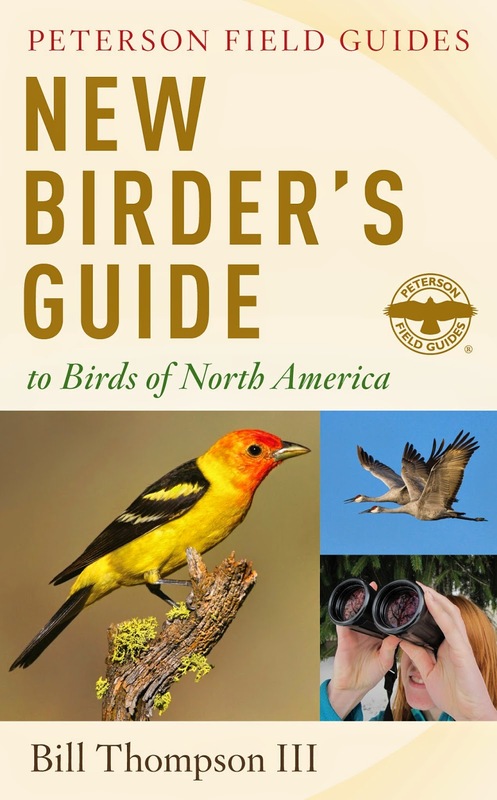 “The New Birder’s Guide to Birds of North America,” by Bill Thompson, III ($16.95). This is more a field guide than the how-to books named above but includes plenty of advice for beginners along with “wow” facts about each of the 300 common birds depicted. With this work, published in 2014, Thompson achieves his goal of informing without overwhelming the novice birder. During this season of thanksgiving, we are blessed with many fine resources to help make birding even more enjoyable. Roger Tory Peterson would be pleased, I’m sure, that birds (and books) still matter in a world just as “disillusioned” as the one he described more than 65 years ago. Copyright 2014 by Jeff Reiter. All rights reserved.